Flashing yellow scaffold lamps are hardwearing, hi-viz and come fitted with a bracket designed to clamp onto either scaffold tubes or temporary fence panel mesh. 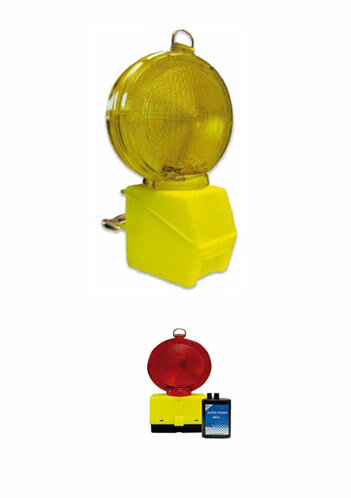 Fitting a Scaffold/Fenced area with these lamps will dramatically cut the risk of accidents & injury. Static red scaffold lamps are hardwearing, hi-viz and come fitted with a bracket designed to clamp onto either scaffold tubes or temporary fence panel mesh.